Fresh fruit is always a favorite at our house. 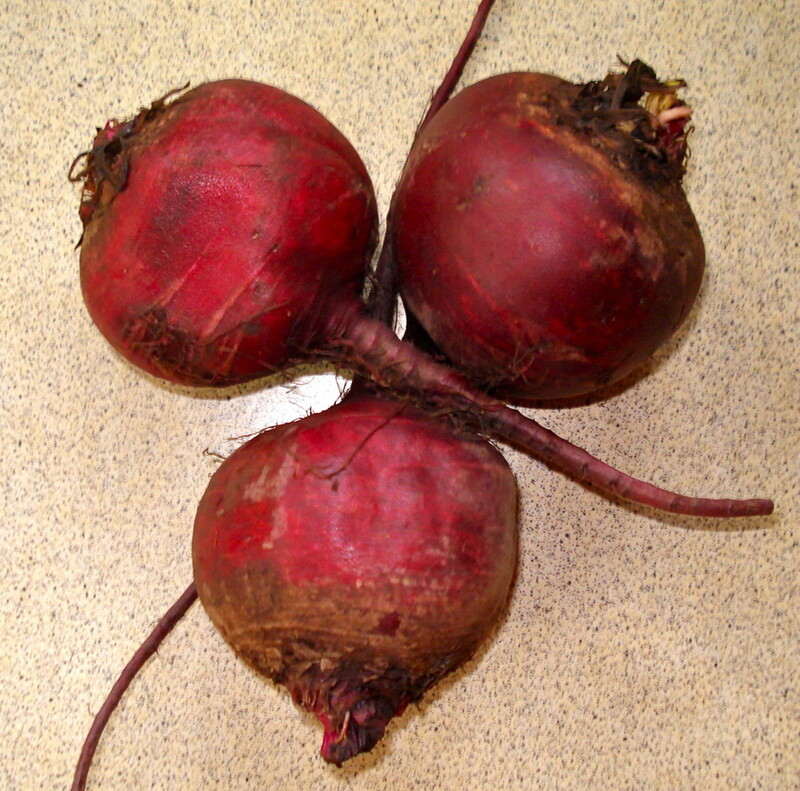 It's healthy, delicious and available year round. While a fruit platter is wonderful on it's own, every so often a little something extra is needed for a party or a picnic and this Easy Marshmallow Fruit Dip is the perfect fit. This is one of the easiest fruit dip recipes you'll ever make. You'll find the basic recipe and 5 delicious variations which are sure to please anyone's taste buds. Enjoy! In a mixer, blend the ingredients together until smooth. Note: This is delicious on it's own, but keep reading for five great variations. All of the variations can be served immediately or refrigerated and served later. Because of the cream cheese, any leftovers should be refrigerated. 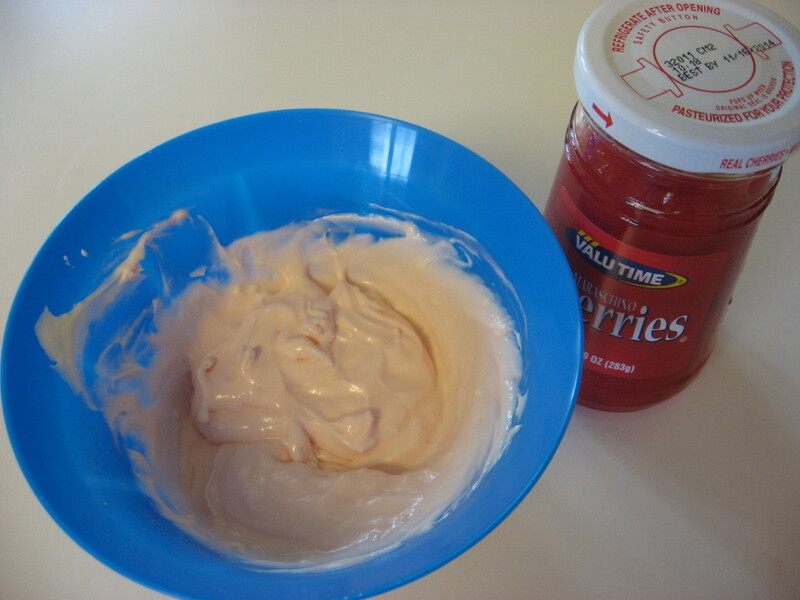 This is my favorite variation of Easy Marshmallow Fruit Dip. It's light and citrusy and is a great match with any fresh fruit. Note: You can substitute orange juice for the concentrate, but the flavor won't be as strong. Definitely taste as you mix and add more concentrate and/or ginger depending on your preference. 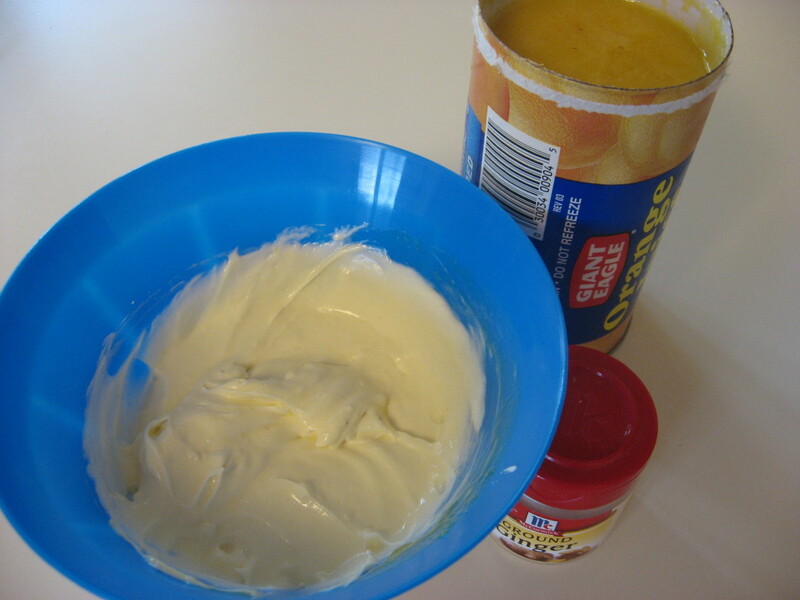 Leftover ingredients suggestions: You will have almost an entire can of orange juice concentrate leftover. Just make a pitcher of orange juice. The missing tablespoons won't affect the taste. This variation is the most subtle one. I usually end up adding extra maraschino cherry juice just to perk it up a bit. Note: This version has a lovely soft pink color and would be nice for a baby or wedding shower. For extra cherry punch, mince up some of the maraschino cherries and mix them in the dip. Leftover ingredients suggestions: Keep the cherries in the refrigerator. They last a long time and are great on ice cream or in drinks. This is for all the chocolate lovers out there and is a heavier variation of the dip. Note: This variation is particularly good with strawberries and bananas. I usually end up putting another squirt of chocolate in, but that is because I am a chocoholic. It is also good with cubed pound cake for a more dessert like dip. 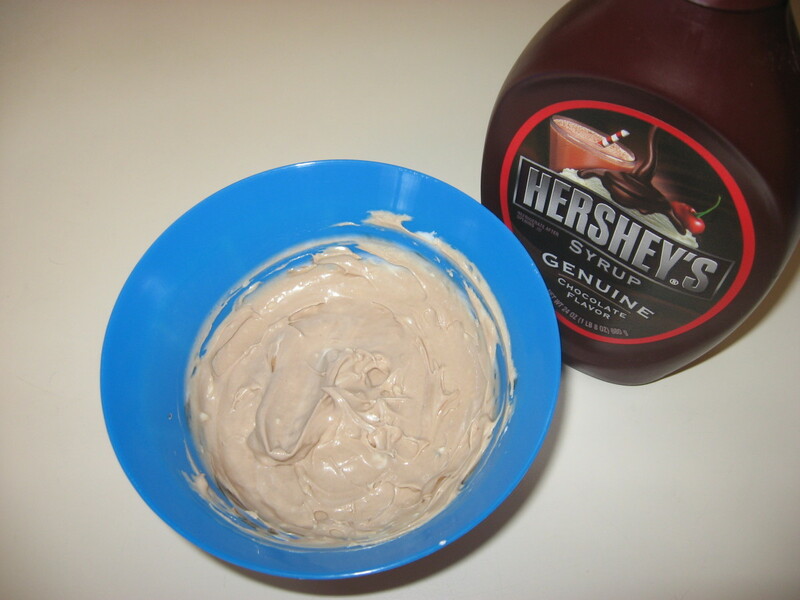 Leftover ingredient suggestions: Chocolate syrup lasts a long time in the refrigerator and is great as an ice cream topping or for making chocolate milk. 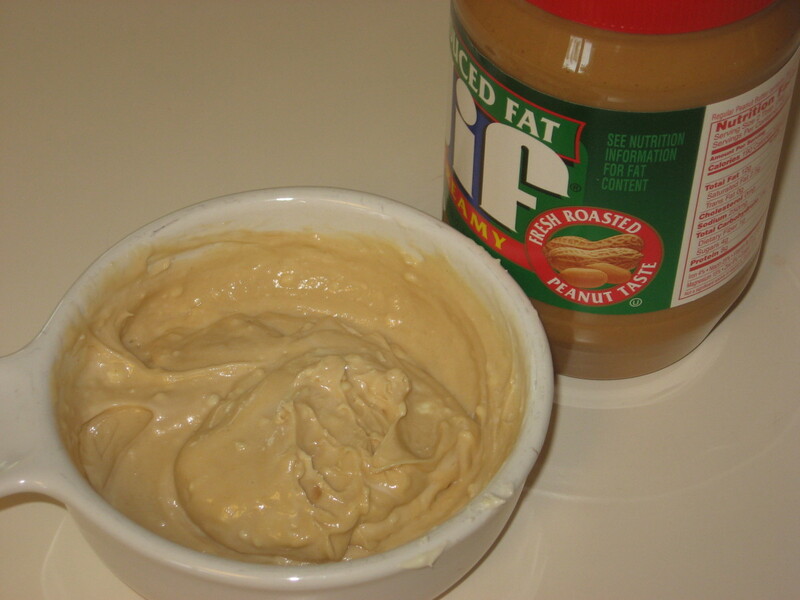 This is a nice rich variation of the dip and if you love peanut butter then it's the one for you. Note: Apples, pears and bananas work well with this variation. For a change from fruit, it's really good with cubes of pound cake. 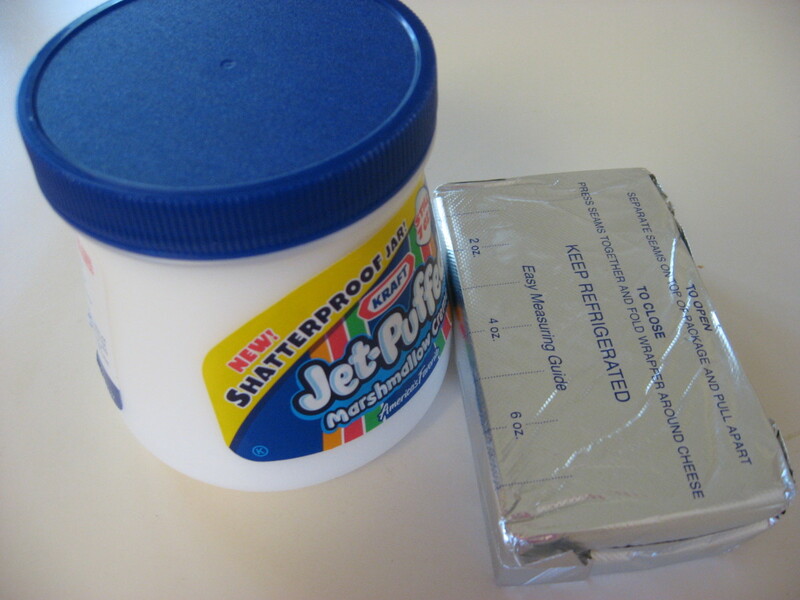 Leftover ingredients suggestions: Leftover peanut butter can be used for many things and lasts in the cupboard for a long time. Try peanut butter and jelly sandwiches or, better yet, chicken satay with peanut sauce. Perfect for a cool day, this variation is a delicious reminder of fall flavors. Note: This variation goes really well with apples and pears. If you want to be really decadent, try it with pound cake cubes or ginger snap cookies. 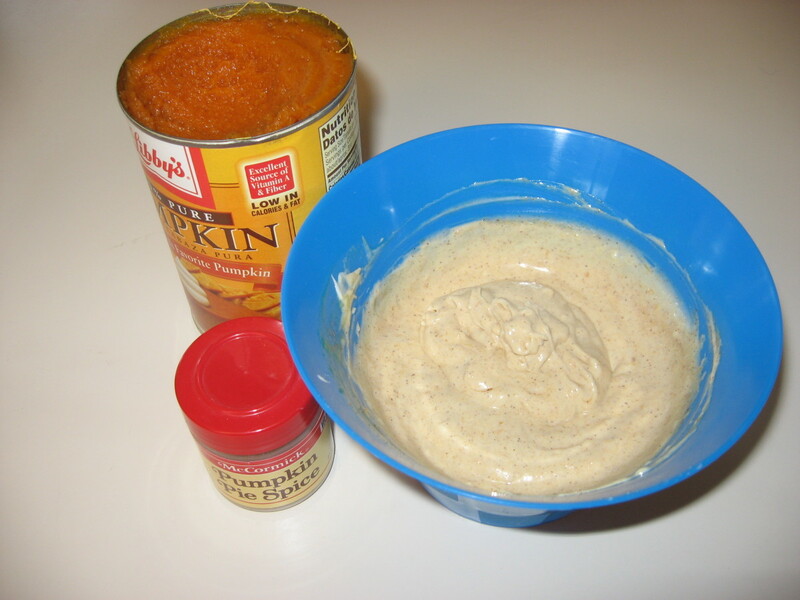 Leftover ingredients suggestions: You will have almost a full can of pumpkin puree left over. It can be used to make a delicious pumpkin spice bread, muffins or pancakes. It can also be used in sauces. The missing 2 tablespoons of puree should not affect your recipe. Don't forget Easy Marshmallow Fruit Dip At Your Next Event! From baby showers to retirement parties, fruit platters are perfect for any occasion. They are a nice way to lighten up a heavy potluck supper or cool off a hot summer picnic. Next time you bring one to an event, make sure to include a bowl of Easy Marshmallow Fruit Dip and make an extra batch to keep at home. It's sure to be a hit! Hi Nell - Glad you liked the hub and the chocolate is definitely a good one. It is good for parties, but I love just having some in the fridge for late night snacks! They all sound so yummy, but I am going for the chocolate one! lol! these are great for parties, or just a few friends coming round, love it! Thanks so much cardelean! I am getting ready to make this tomorrow for the New Year's Eve party we are going to. Yum.. These sound delicious! I think that I'm going to have to serve one or two of these dips for our New Years get together! Thanks for the great ideas. Thank you so much beingwell. I appreciate the support. Voted up and shared. Kids will love these dips even on veggies!! Thanks so much rajan! I hope you enjoy it if you give it a try. Interesting variations to the basic marshmallow dip, GTF. These dips look delicious. Bookmarked and voted up, useful and interesting. I really appreciate your support ignugent! I hope you enjoy it. Fresh and healthy! Looks so good and easy to do. Thanks Millionaire Tips! It is great for parties. It's not something I would eat everyday although I'd love to. I appreciate the comments. I usually eat fruit plain, but this dip looks like a tasty way to have a change of pace from the usual, and it looks especially festive for a party. I like that you have provided us with lots of options and combinations. Great photos too! Thanks so much for the votes and share Thelma! I have some of the cherry juice one in my fridge now. They really are good and a treat on a rainy afternoon. Hope you enjoy the dips! Yummy! This is amazing! I did not know that there are different kinds of fruit dips. 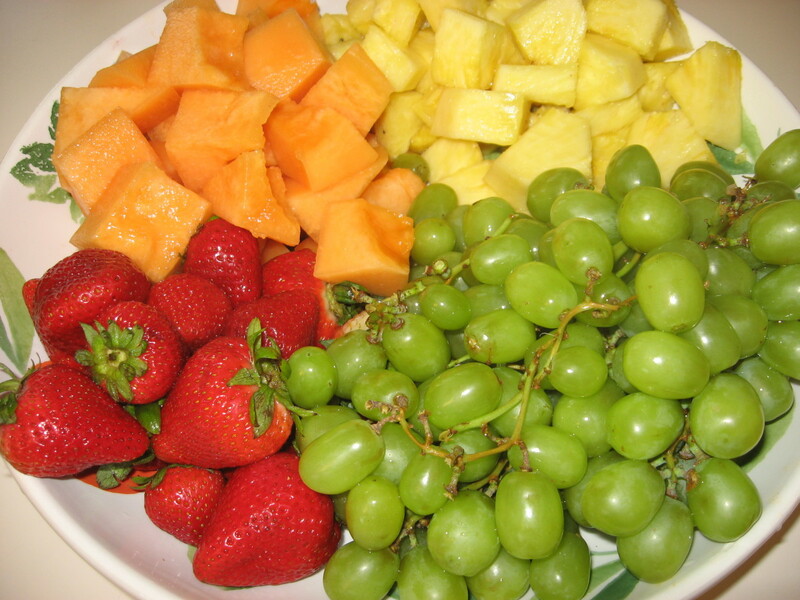 I´ll try some of the dips although I love the fruits just the way they are. But I have to know the taste of these dips. Voted up and shared. Thanks Howtoloveone! The fruit part is super healthy, but the marshmallow part, well let's just say it's really really good! Thank you so much vespawoolf. I appreciate the vote and share. The orange ginger one is sooooo good and goes with any kind of fruit. It usually disappears very quickly at a party. Wow, amazing there are so many variations of fruit dips! I especially like the sounds of orange ginger. Will give this a try next time we have a party. Voted up and shared! Thanks so much for the comments Cogerson. I have a 9 year old and she is very picky so I am always looking for different ways to get fruit into her diet. Hopefully this helps your family. These are some great suggestions for my house. Lately my wife and myself have been concerned about the diet of our little ones. I think this hub offers up some ideas that should work on our picky 6 and 3 year olds. Getting more fruit in their diet is our number one priority. Thanks for the suggestions. Voted up and useful. Good luck finding marshmallow creme! You'll love it! Thanks for the comment Cherry Red! This looks great! I don't know if we have marshmallow creme in the UK , but I am sure going to start hunting for it now. Thanks so much! That made me laugh mollymeadows! Just run to the store and pick up the ingredients. You'll have it ready in no time! Thanks for the comment. Yummy! Now you've messed me up -- I won't be happy til I have some, lol! Thanks so much moonlake! I hope you give it a try. They all sound so good. I love Marshmallow Cream. Voted Up. This looks like fun (and good too). thank you. I'll have to try to find a candy making store. Orange oil could be used in a lot of things. YES, orange zest would be great. I got the orange oil at a "candy making" store and ever since I tried it in the dip, I am addicted :) But zest would be good! But now, I must try the maraschino cherry juice. Yum! Thanks so much Carly! If you give it a try let me know which one you like best! I love the colors!!! That looks so good, like an artist pallet and fun. Very nice presentation. Thanks B! My 9 year old daughter likes to help me too! She likes the strawberries with the cherries combo. OK . . so I showed this to my 10 year old who LOVES being in the kitchen. She has decided we will use bananas with the peanut butter dip and apples with the pumpkin because it will be like a Thanksgiving pie!!! Thanks again . . fun, fun hub!! Thanks for the visit Sharyn's Slant! I've never tried orange oil. I'll have to look for that and try that next time. Maybe even some orange zest would be good, especially if one likes a strong orange flavor. Thanks so much for the pin, vote and share! I really appreciate it. I hope you like the dip as much as we do. Let me know. 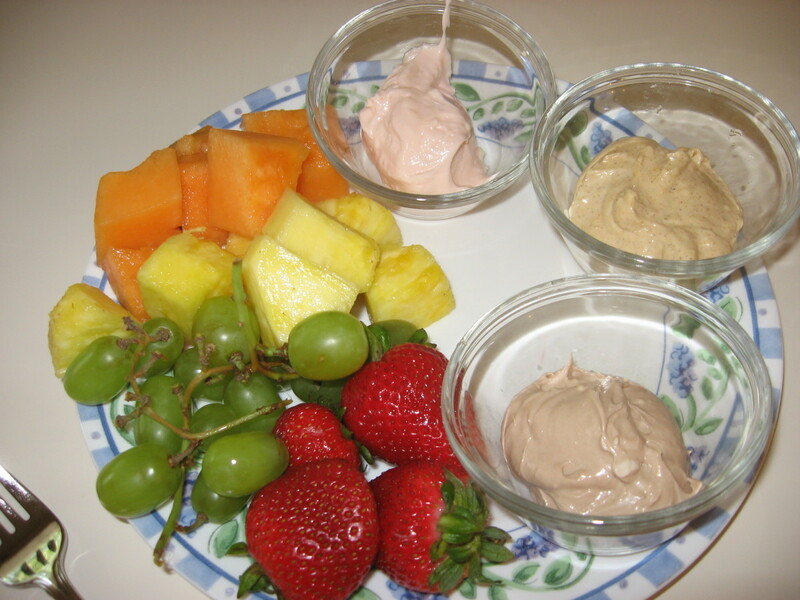 I love this fruit dip and make it often. I like to add a little bit of orange oil. But I love the idea of the cherry juice, thanks! Ok, now that I want go out and buy fruit and make the cherry dip and maybe even the peanut butter one too. Oh too many decisions and will just have to try them all as soon as possible. Thanks for this one and have pinned, shared and voted up too!! Thanks so much B Lucy! The pumpkin really has an interesting twist to it. I really like it. Let me know how your office likes it! Love this hub!! Can't decide on my favorite . . I live for chocolate but the pumpkin sounds so yummy! 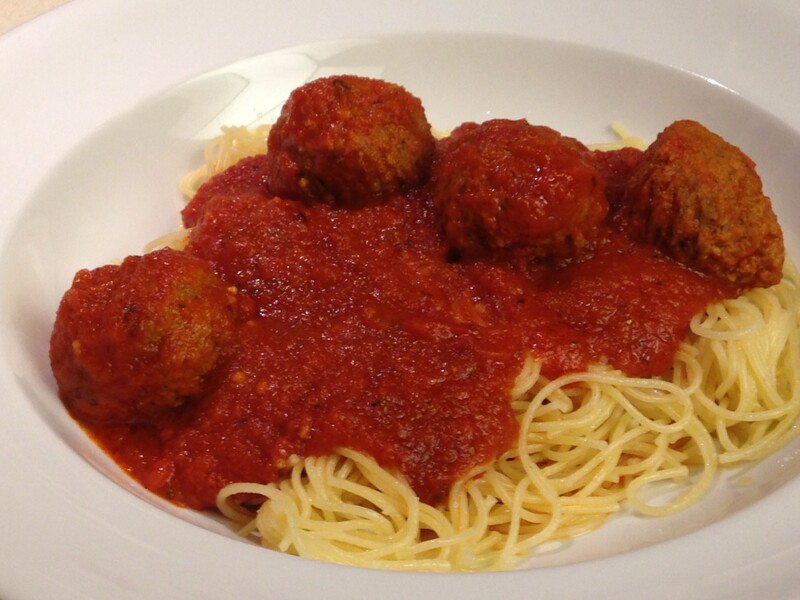 Thanks for posting . . will definitely be something I try at my office's next potluck! !